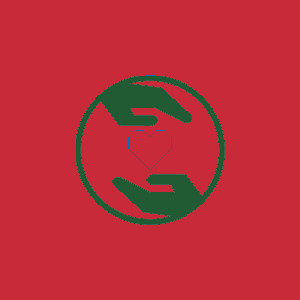 Comprised of representatives from our 18 supporting churches, the Pine Haven Women's Auxiliary works tirelessly to support Pine Haven Christian Communities and our residents. Here you can learn about the Women's Auxiliary, and see our schedule of events. The Pine Haven Women’s Auxiliary began in 1957. The auxiliary is comprised of representatives from our 18 supporting churches. These women work tirelessly through volunteering for activities with our residents, working in the Corner Store, coordinating bake and craft sales. Annually, the women’s auxiliary hold two major events: Italian night and the Autumn Festival-brat fry, craft and bake sale. The auxiliary’s proceeds have been used to purchase nursing equipment, activity needs and overall aesthetics of the facilities to create a more homelike environment. 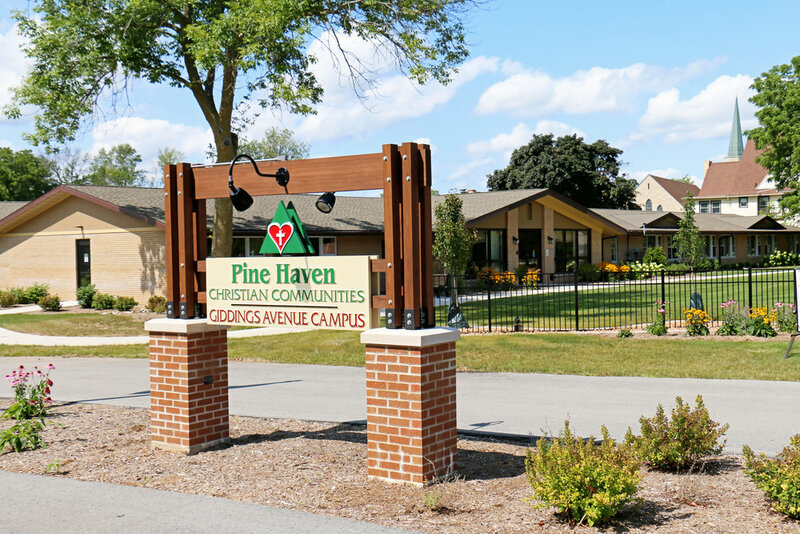 If you are interested in learning more about the Pine Haven Women’s Auxiliary or how to join, please contact current president Bev Foley, member of Bethany Reformed Church of Sheboygan at phone 920-458-5838.